Would you like to join FBCLG? Register Now by clicking the link below. Would you like to take your New Member class online? Click on the link below and register for class. 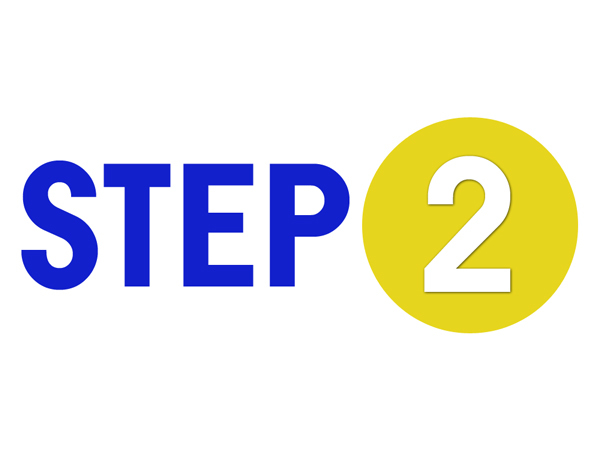 STEP 2 must be completed after after you have received your registration confirmation from an FBCLG member representative.